When you think of the greatest movies all of time, your mind probably wanders to one of the many sci-fi Star Wars movies, the fantasy adventure Avatar, or even the biographical drama with the legend that is Leo himself, Titanic. Yet, on nearly every list of the best movies ever made, you will always find the movie musical, Grease. It just has to be there! Through this musical, we learned all about what it meant to be Sandra Dee, we learned that Grease is the world, and we learned that what goes on during those su-hu-mmer nights stays on those su-hu-mmer nights. 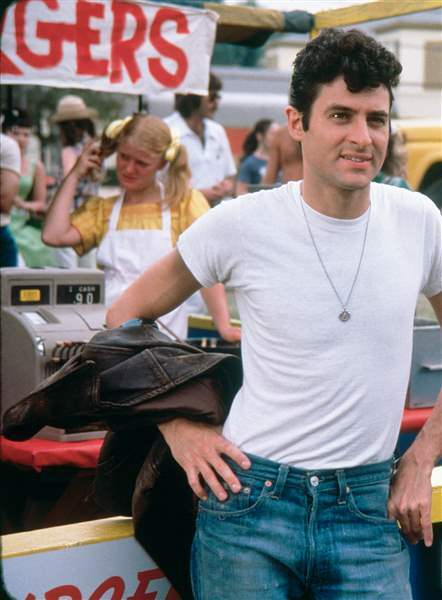 After debuting onto our screens in 1978, Grease has since become a staple in every home across the world. In fact, with numerous awards to its name, an epic soundtrack, and a storyline that still resonates today, Grease has entered the realm of movie legends, and rightly so. After all, what other movie features leather jackets and letterman jackets all in one sitting? 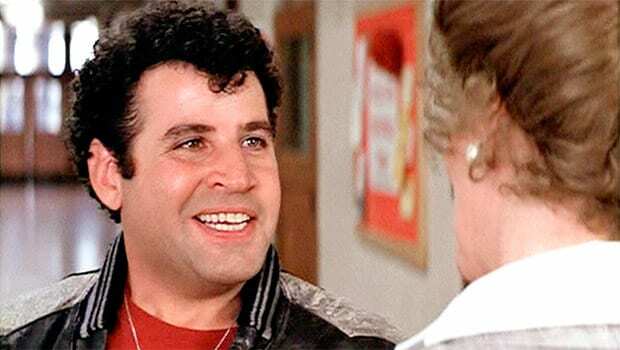 As the second-in-command of Rydell High’s very own greaser gang, the T-Birds, Danny was kind of a big deal in Grease – and when we say kind of a big deal, we mean the biggest deal! With his leather jacket, his elephant trunk hairdo and his effortless swagger, Danny was the student who didn’t give a darn about his education. Instead, all he cared about was his car, his friends, and his reputation. That was until Sandy turned up. Before too long, his Aussie love interest had given him a new lease of life, and he eventually swapped his leather jacket for a letterman jacket. 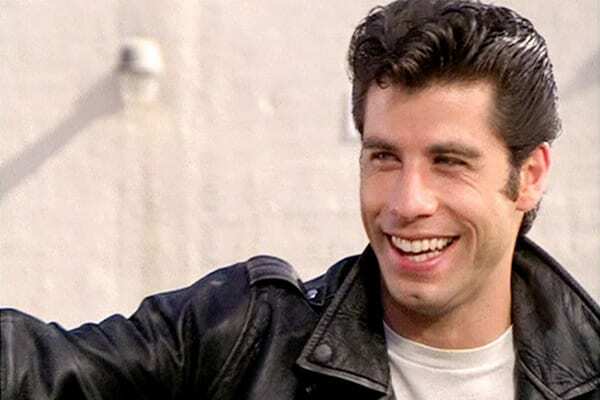 Since starring in Grease in 1978, John Travolta has gone from strength to strength and proved that he is a major force to be reckoned with in the world of Hollywood. 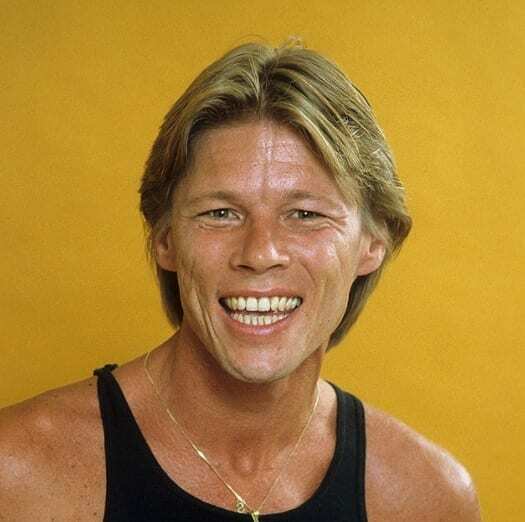 With his ability to sing, dance, and act, he has used his triple threat to become a legend of the screen, after appearances in musicals such as Hairspray and Saturday Night Fever. 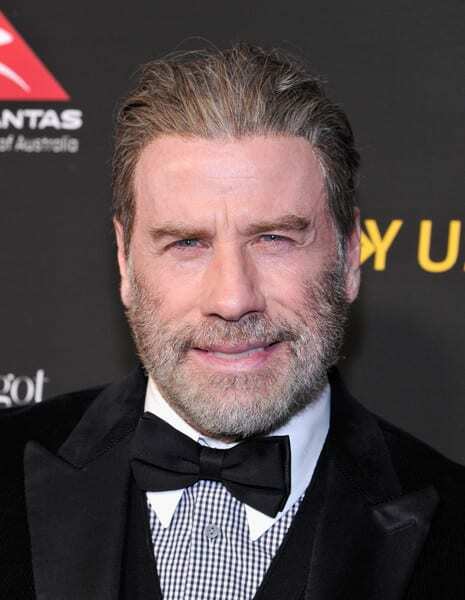 Although his career has since slowed down, Travolta is still keeping himself busy as an actor and producer… and a facial hair grower! Travolta has recently finished filming two new movies, including the biographical crime drama, Gotti, where he will take on the leading role. Ahhhh, Rizzo. You either loved her or hated her, but you couldn’t deny that her solo in the parking lot had you all breaking down in tears. 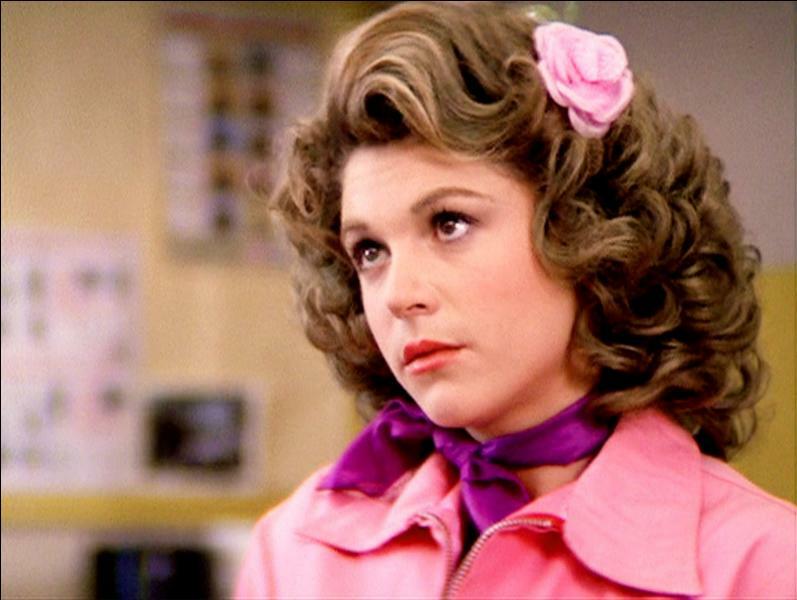 As the leading lady of the Pink Ladies gang, Rizzo was ruthless and rude – and knew her place within the Rydell High social order. You guessed it; she was right at the top! Yet, we soon learned that her tough girl image was just a facade, and that deep down she was an insecure teenager just looking for love and affection. After a few ups and downs in her life, Rizzo eventually landed her happily-ever-after with Kenickie. Well, a slightly dysfunctional happily-ever-after. 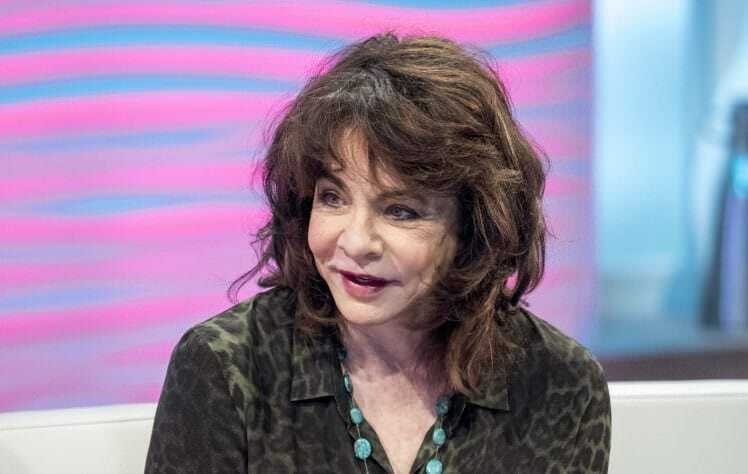 Stockard Channing has been extremely successful since her time on Grease – but you might not realize it, considering she now looks so different to the Rydell Student we know and love! Amazingly, Stockard is still going strong today and has recently made her transition from the world of movies to the world of television. In recent years, she has taken on recurring roles in dramas such as The Good Wife and The West Wing. In 2017, she guest starred in episodes of the anthology comedy, The Guest Book, and the dark comedy, Difficult People – although she hasn’t currently got anything else in the works. 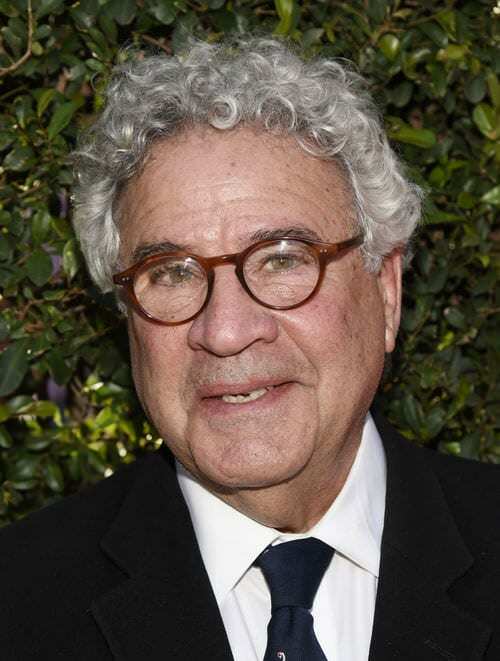 Nowadays, Barry Pearl is still remembered for his role as Doody, because he has struggled to maintain a high-profile career since his time in Grease. However, he has managed to score himself small cameos and guest appearances on major TV shows such as the crime drama, Criminal Minds, and the medical drama, House. He has also had a fairly successful career within children’s television and has appeared in shows such as Even Stevens and Barney’s Imagination Island. 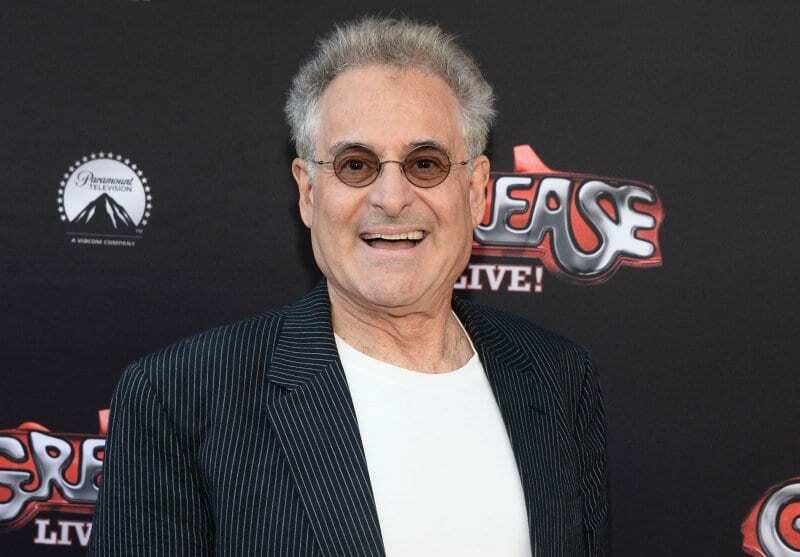 In 2016, Barry returned to his roots as Mr. Stan Weaver for the FOX adaptation of Grease: Live, but has not worked on anything since. When you think of Jan, you probably think of, “Brusha, brusha, brusha!” – and we definitely don’t blame you if you’re singing it out loud right now. 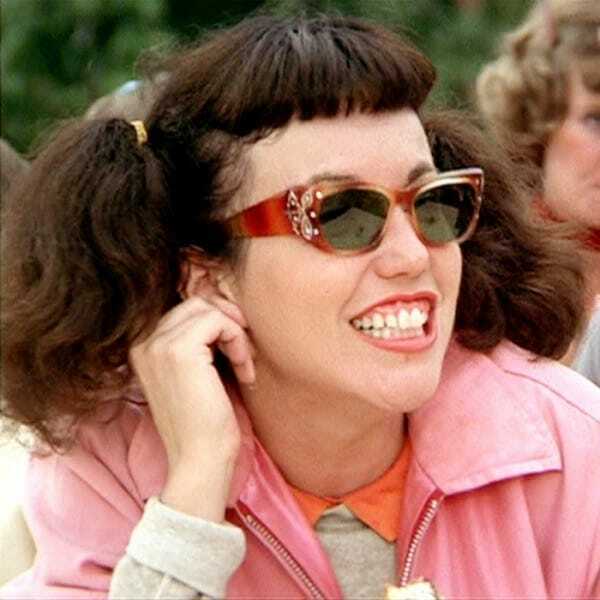 As one of the goofier members of the Pink Ladies, Jan was the kind of character who won us all over. She was friendly, she was funny, she was cool, and she knew just how to rock a pair of sunglasses. Although she was not always the most popular among the rest of the Pink Ladies and was often the picked on for her quirky ways, she was the apple of Putzie’s eye, which was enough for us. Before she landed her role as Jan in Grease, Jamie Donnelly had already established herself as a highly talented musical theater actress. In fact, Jamie actually played Jan in the Broadway adaptation of Grease five years before the movie came out! Since appearing in the epic movie musical, Jamie Donnelly has managed to maintain a fairly steady acting career and has most recently appeared in the drama movie, Cargo. She has also just finished filming a brand new film short called Isabel, where she plays the older version of the lead role. We haven’t seen the last of her yet! 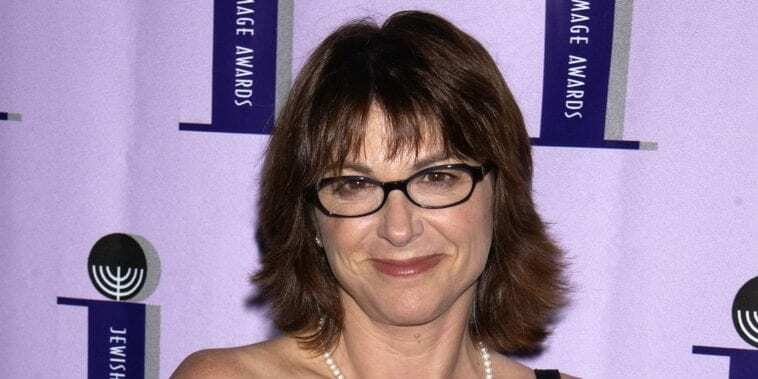 Since appearing as the devilishly stylish Marty Maraschino in 1978, Dinah Manoff continued to wow her fans with her talent on the stage and on the screen until 2008, when she disappeared from the acting circuit. 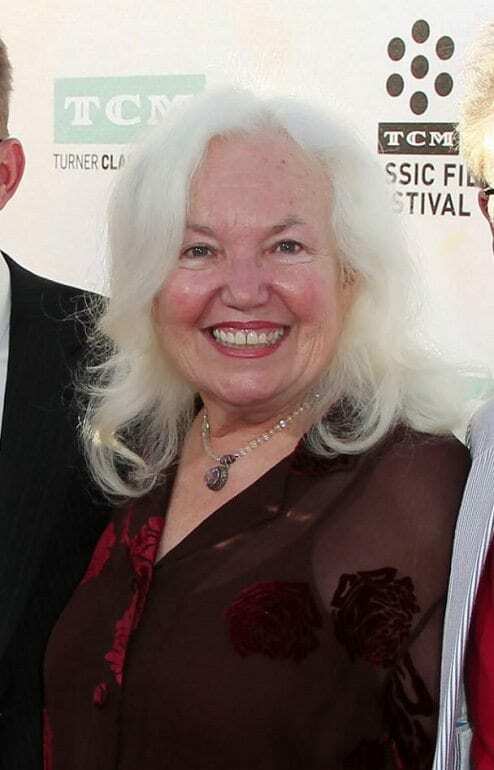 During her last few acting credits, Dinah appeared as Mrs. Goodson in the comedy movie, Bart Got a Room, and as Aunt Marla in the holiday TV movie, A Carol Christmas. Sadly, the Manoff family were struck by tragedy in January 2017, when Dinah’s 19-year-old son was fatally injured in a road traffic collision. Nowadays, she continues to live out her life with her existing sons and her husband. Putzie was another member of the T-Birds who ensured the school dance featured a full moon, as his goofy personality made it onto national television. 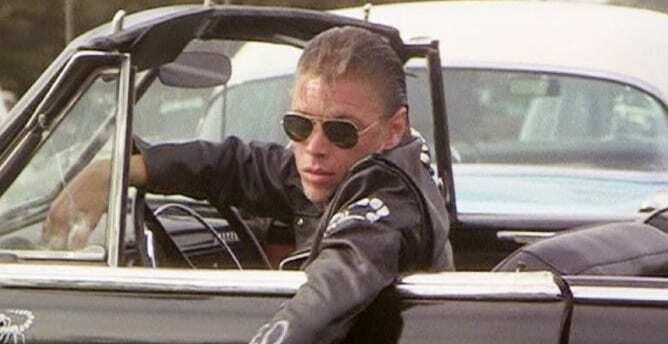 As a keen mechanic, Putzie was in charge of getting Greased Lightning ready for Thunder Road when he accidentally opened the door right onto Kenickie’s head – knocking him unconscious. Although it wasn’t all bad, as Putzie’s action allowed Danny Zuko to strut his stuff. Alongside his role in the T-Birds, Putzie was also Jan’s boyfriend, and they were the coolest couple ever. 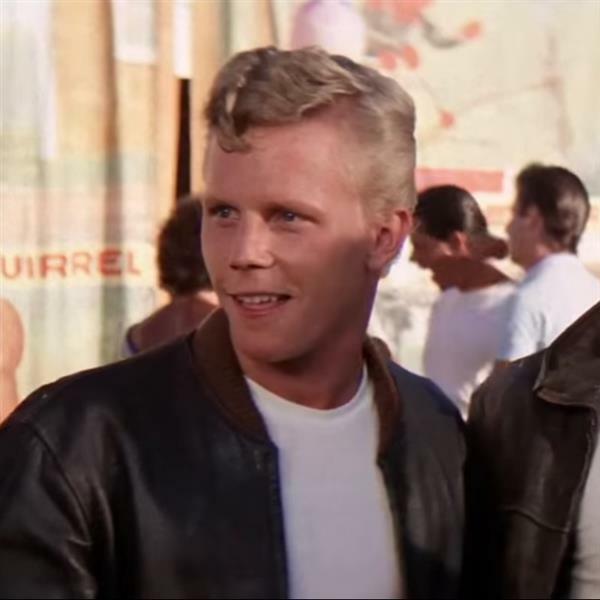 Amazingly, Kelly Ward worked alongside the legend that is John Travolta before he appeared in Grease – as the pair were both cast in a television film called The Boy In The Plastic Bubble in 1976. After this initial acting debut, Kelly seemed to impress the producers of Grease, who created the character for Ward specifically! Since then, Kelly has continued to work within the world of acting, but now spends most of his time behind the cameras of Disney Television Animation as a voice director. 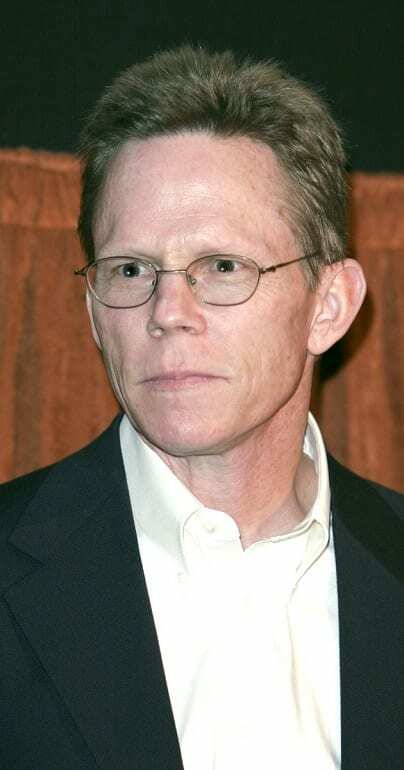 In his spare time, Kelly also works at the University of Southern California as a musical theater professor. There she is… the beauty school dropout! With her ever-changing hair color that flitted from pineapple blonde to bubblegum pink, Frenchy was one of the first Rydell High students that showed Sandy the ropes. In fact, Frenchy was the one who introduced her to the Pink Ladies! As an eccentric student, Frenchy soon wondered whether her career lies outside of the world of education, and decided to leave high school to study at beauty school. Unfortunately, things didn’t go too well for her at beauty school – although it did give her the chance to bust out an awesome solo in the Frosty Palace. 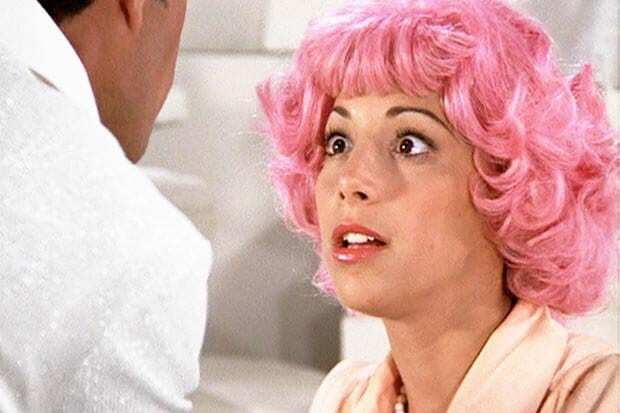 Didi Conn was one of the only members of the original Grease cast who reprised her role in the blockbuster flop, Grease 2 – and she later made a brief cameo in the FOX adaptation of Grease: Live. Amazingly, this makes Conn the only original cast member to appear in every single adaptation of the movie! In recent years, Didi Conn has struggled to maintain a busy acting schedule but has often appeared on game shows such as Chain Reaction and Match Game. 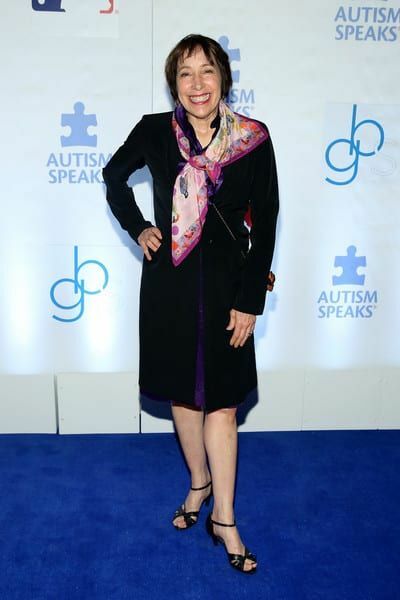 Since Didi Conn discovered that her son was autistic, she has since become an advocate for the disorder. Today, Michael Tucci is still recognizable as the fun-loving Rydell High student we all knew and loved, and it seems he hasn’t given up on his career as an actor. In recent years, Michael has appeared alongside Melissa McCarthy in her comedy, The Heat, and has even just finished filming a 2018 fantasy thriller called PinkCity. When he’s not acting, Michael is passing on his knowledge to the next generation of actors. In fact, he currently serves a teacher at the St. Francis High School in California, where he teaches Introduction to Fine Arts and Theater Arts. Imagine having Sonny as your drama teacher! 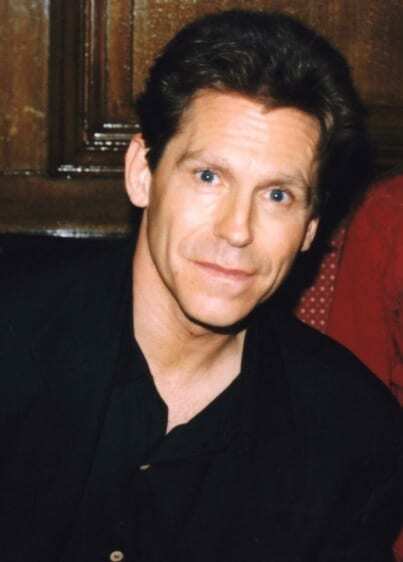 Jeff Conaway is by far best known for his role of Kenickie in Grease, and that really isn’t surprising when you consider how popular the movie was. That being said, he would later go on to appear in a number of other movies, such as Jawbreaker in 1999, and Living The Dream in 2006. 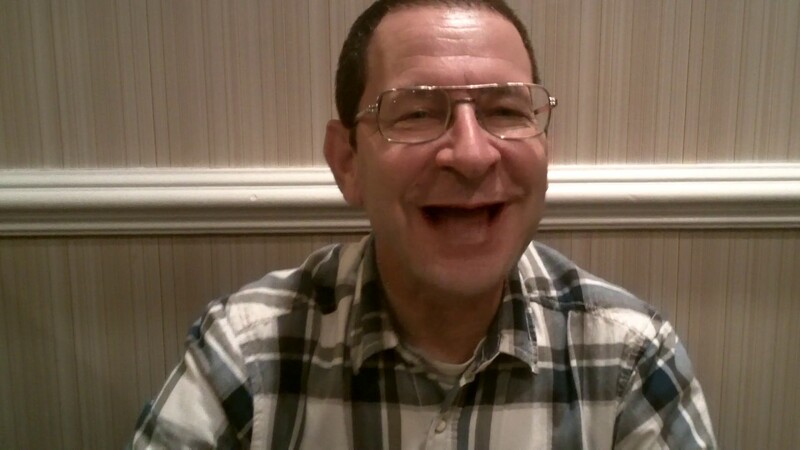 He was also a staple character in the popular television show Taxi. Sadly, he would pass away in 2011, due to pneumonia. A big event that takes place in Grease is the end of the year dance, where Vince Fontaine, a famous media persona, is brought in from a local news station, and he hosts their high school dance competition. When we first see him, we think that this will be his sole purpose in the movie. 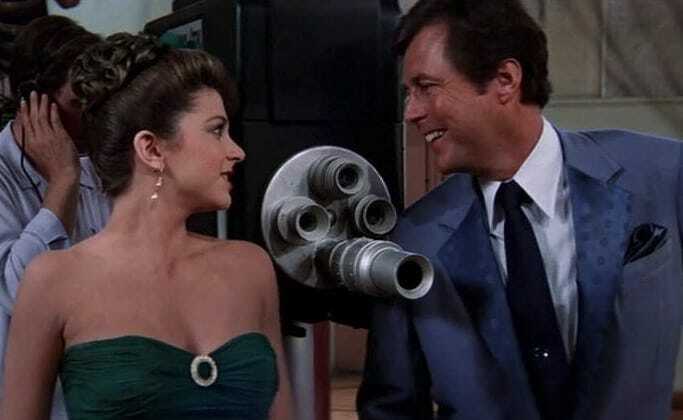 But soon we find out that he has another function – to be a temporary spontaneous love interest of Marty, one of the pink ladies who has a huge crush on Vince. 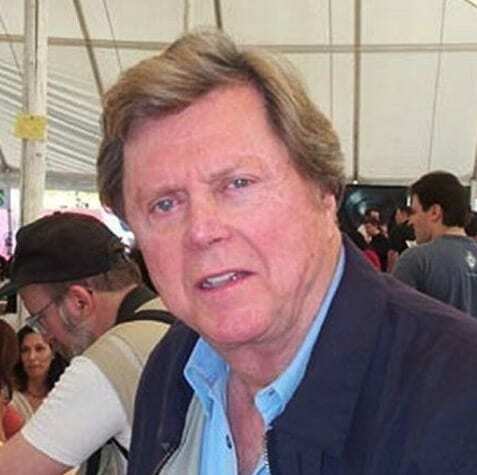 Although Edd Byrnes gained a lot more recognition amidst the world for his role as Vince Fontaine, he was already very well known amongst various Hollywood circles for his role as Kookie in the popular action series 77 Sunset Strip that aired in the late 60s and early 70s. Byrnes has been around for quite some time, and this fact is certainly expounded when you consider that the man is a whopping 84 years of age. When Grease came out, it was during a time in America where the meaning of the term “nerd” was a lot more black and white that it is today. But say what you want about what it means now, back then, Eugene was a character that unfortunately got bullied for his “geekiness.” The makers of Grease knew that this archetype existed in schools, and this was the role that they placed under the throne of Eugene – the guy that the jocks pick on. 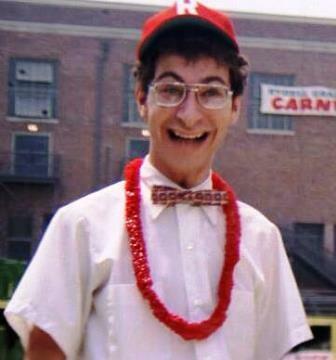 Whether or not Eugene was a main character or not, everyone remembered him – and this a testament to the great acting of Eddie Deezen, who portrayed him. As you can see here, Eddie may be the wearer of glasses just like Eugene, but that 100-kilowatt smile of his shows us how little he sets store by the stereotypes that the filmmakers of Grease would’ve had us believe about his on screen character – for they are quite silly at the end of the day. One of the main themes in Grease is love, and the romantic triangles that occur between various cast members. One of these love triangles is the one that ensues between Danny, Sandy, and of course… Cha Cha. When she makes her appearance relatively late in the movie, Sandy finds out that she and Danny have a romantic past, and this emotional pang is capitalized when he blows her off to dance with Cha Cha in front of the cameras at the big dance. The character of Cha Cha is by no means a pleasant one in Grease, but we’d really hate for you to imagine that her real life counterpart is like that as well. In fact, Annette Charles was actually in a loving relationship with her husband, Robert Romero, before she sadly passed away in 2011 due to cancer. During her life, she also appeared in many other places on film besides Grease, including the popular television show Magnum P.I. She was also a speech professor at Cal State University of Northridge. Now, this guy was a real piece of work on Grease. Leo was rude to Danny and his gang, and never gave off the impression that his intentions were good. That said, he must have done something right, because he and Cha Cha were going strong romantically throughout the majority of the film, and he also had a pretty sweet ride, which he used to challenge Danny with in a race at the end of the movie. It’s important for us to state clearly that everything we say about Leo is related to his character on Grease, and it has nothing to do with his personality in real life. They say a movie is only as good as its villain, and Dennis Stewart did an excellent job portraying Leo – so he was clearly a very talented individual. He also appeared as a dancer in the Beatles inspired musical Sgt. Pepper’s Lonely Heart Club Band. Unfortunately, Stewart passed away in 1994, at the age of 46. No matter where you went to school in the world, there’s a high chance that you all knew someone like Patty Simcox. She was loud, she was cheesy, she was intelligent – and she got involved in everything. In Patty’s case, she was not only a cheerleader, but she was in charge of organizing the school dance, and she was also running for class president. Although it seemed as though there was nothing she couldn’t do, she couldn’t quite win over the Pink Ladies. She was often at the end of their jokes and their games, although Sandy did take a liking to her. Although we all know her as Patty Simcox, Susan Buckner rose to fame before she took to the corridors of Rydell High, as she was the winner of the Miss Washington crown in 1971! As if that wasn’t enough, Susan also finished in the top 10 of the Miss America final in 1972. Four years later, Susan decided to make her entrance into the acting world and scored herself minor roles in major shows and movies. Sadly, she has not landed herself a job in many years, as her last professional gig came in 2007 when she appeared as a mob member in the game show, 1 vs. 100. Is it Sandy… or is it Sandra Dee? As the leading lady of Grease, Sandy was introduced to us at the beginning of the movie, frolicking in the waves with none other than Danny Zuko himself. However, as she entered the doors of Rydell High, she soon discovers that she is “too pure to be pink” and that her nice girl attitude won’t win back the heart of her greaser gang lover. So, she does what any woman would do. She dons her spandex catsuit, she curls her hair, she shoves on her leather jacket, and she finds her biggest hoop earrings. Tell us about it, stud. Olivia Newton-John proved that she was the one that we wanted when she appeared in Grease, and her role in this award-winning movie skyrocketed her career even higher. With a whopping four Grammy Awards and over 100 million record sales to her name, Olivia has become one of the most iconic singers of all time. Unfortunately, Olivia is currently taking a break from her singing career, as she battles breast cancer for the second time after she discovered that the disease had metastasized down to her lower back. Since her original diagnosis, Olivia has been heavily involved in cancer research and has been a major health advocate.